Translational research is the process of applying knowledge from basic biology and clinical trials to techniques and tools that address critical medical needs. 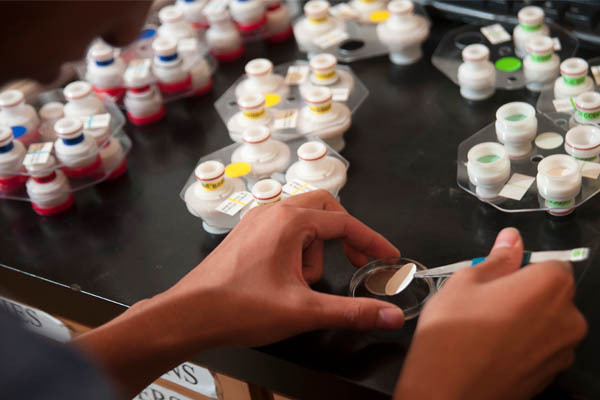 Unlike applied sciences, translational research is specifically designed to improve health outcomes. 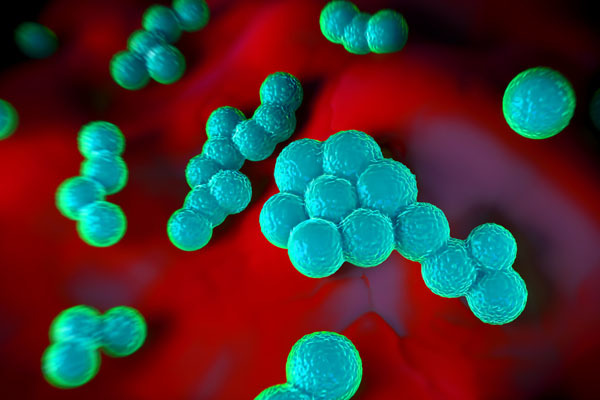 It uses an integrated team of experts who are focused on translating useful information from laboratories to doctors’ offices and hospitals. It’s a “bench to bedside” bridge. There are 10,000 known diseases or conditions affecting humans. Only 500 have treatments or cures. Even today, a discovery in the lab can take 10 years and cost $1 billion to become part of an approved drug for human use. Treatments and cures are yet undiscovered, and approving drugs for widespread use takes considerable time and resources. In addition, clinical trials face many challenges. For example, diseases induced during an experimental trial don’t always mimic how a disease naturally develops, and scaling up from a trial group to a whole population can require changing a drug’s dosage or potency unfavorably. Comparative medicine strengthens clinical trials by studying naturally occurring diseases and multiple species of animals in veterinary clinical trials. These efforts bring new therapies to veterinary patients and can speed up human drug development at the same time. In translational research, scientists who study biology and genetics partner with community members, engineers, pharmacists, bioinformaticists, policymakers and others. 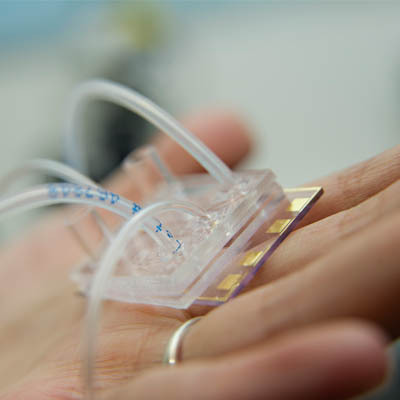 Multidisciplinary collaborations result in diagnostic devices, chemical agents, powerful algorithms, business enterprises and a culture of creating knowledge to answer complex medical questions. Veterinary and human doctors explore how stem cell biotechnology and tissue engineering can aid in the repair of injured tissues. High-tech labs create prototype organs, hybrid devices and much more to help in veterinary and human surgery and other health care. Entrepreneurship and training lead to innovations in the prevention of disease and access to treatments — including safer, cheaper drugs. 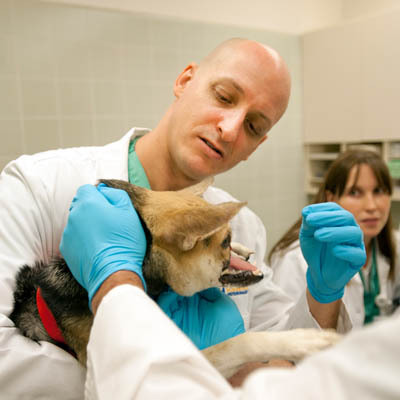 Physicians and veterinarians have already teamed up at UC Davis to fight cancer, treat facial disorders and alleviate pain. These promising starts improve quality of life for patients now and lay a foundation for more collaboration and innovation to come. 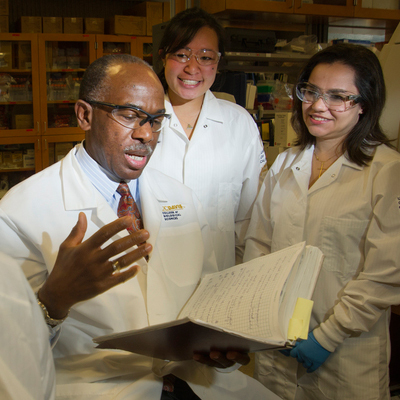 The Clinical and Translational Science Center at UC Davis Health offers a full-fledged toolbox of resources that faculty and staff across the spectrum of scientific research can use to improve health and health care delivery. The UC Davis School of Veterinary Medicine leads scientific studies, provides clinical services and trains the next generation of veterinary doctors to cross boundaries for timely solutions. View their approach to translational medicine.